RIORI Vol. 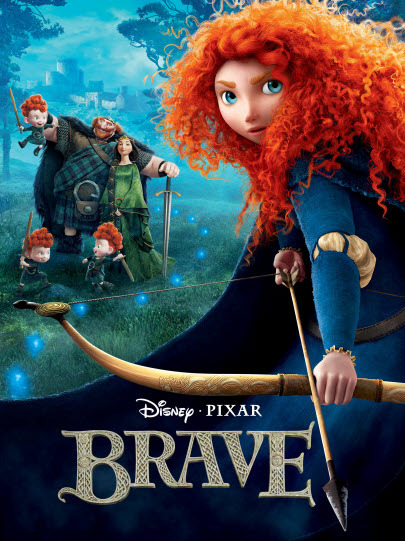 3, Installment 20: Mark Andrews & Brenda Chapman’s “Brave” (2012) | "Rent It Or Relent It"
This entry was posted in Fantasy and tagged Billy Connelly, Craig Ferguson, Emma Thompson, Kelly MacDonald, Pixar, Robbie Coltrane. Bookmark the permalink.